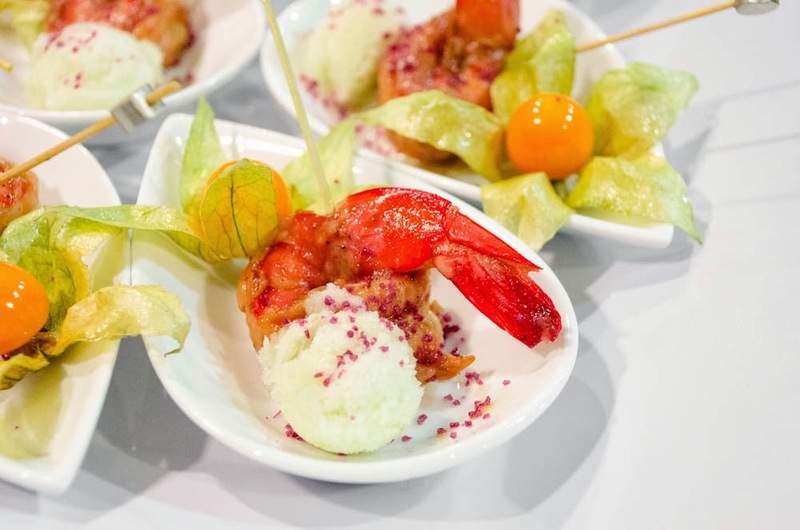 It won’t be officially spring until March 20th, but now is the perfect time to get a jump on the latest trends to inspire your seasonal menus. Your kitchen is now your lab, so let’s have some fun experimenting with color, flavor, and presentation that result in Spring’s best trends. 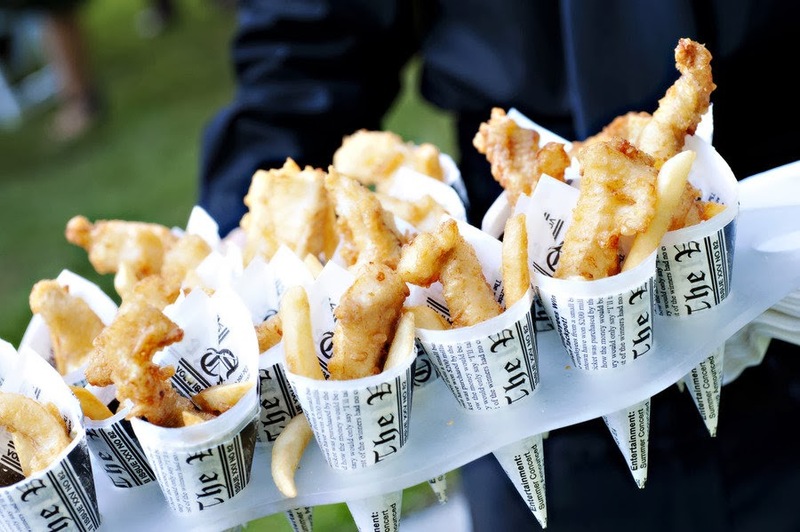 A delicious beverage is hit at any event. Refreshing and colorful is the name of the game this spring with it comes to drinks. Head down to your local market and find organic ingredients to combine together and create beverage delights that not only taste great but look amazing. Oh, and don’t forget the garnish, drinks need their accessories too so they can entertain as well as be enjoyed. 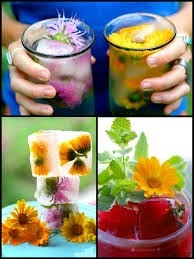 A great idea for garnishes is freeze them in ice, a simple idea that makes a cool effect. We are extremely excited about this trend. Couples want their menu to reflect themselves, and everyone has a spicy side to their personality. 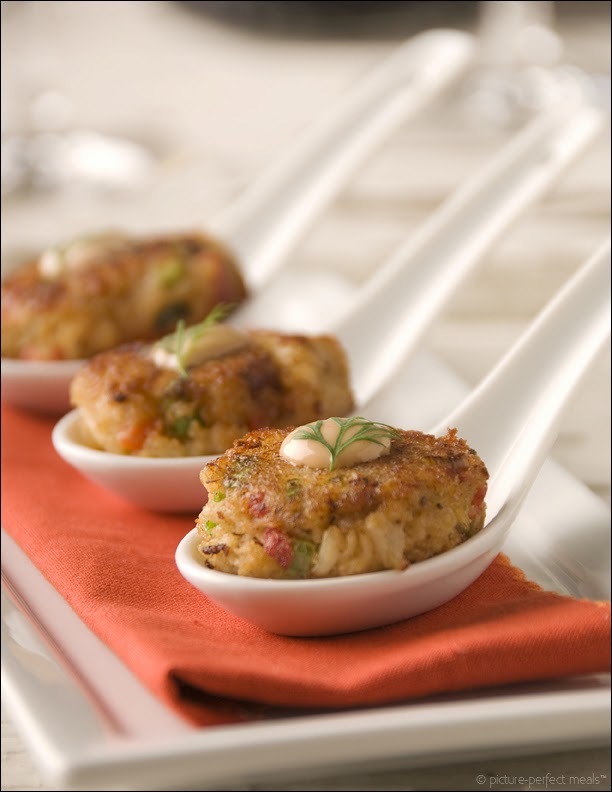 You can really have fun with adding a spicy flavor to hors d'oeuvres or entree selections. 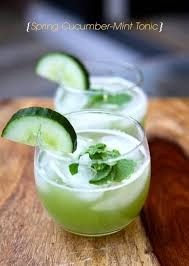 This trend goes great with a cool refreshing beverage made from local ingredients...wink wink. Comfort food is a classic dish that never lets down the taste buds, but it is not very event-friendly. 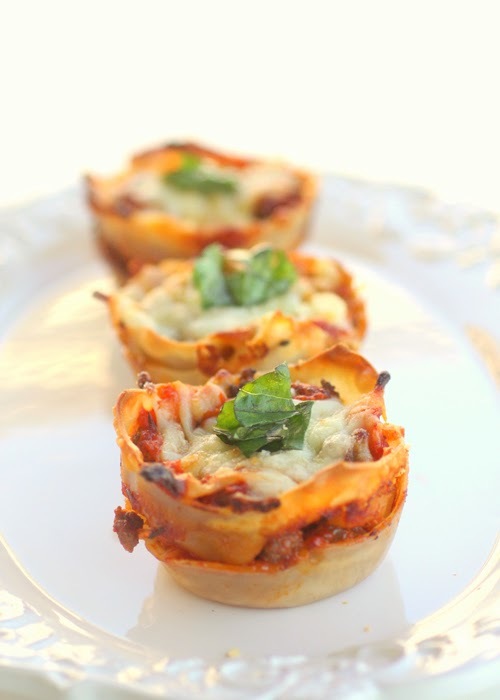 There is a lot of room to reinvent and innovate comfort food and make it exciting for your guests to eat lasagna and not get it all over themselves Create a down-home feel to any elegant event with this fun spring trend. And what catering trend update is complete without the Sweets! 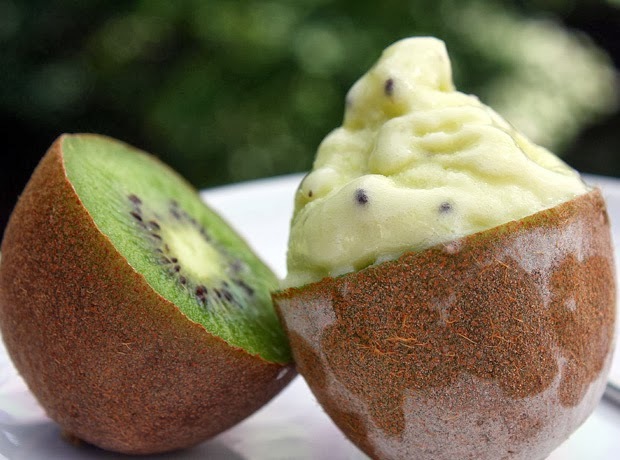 Frozen desserts will be all over the menus this spring and summer. 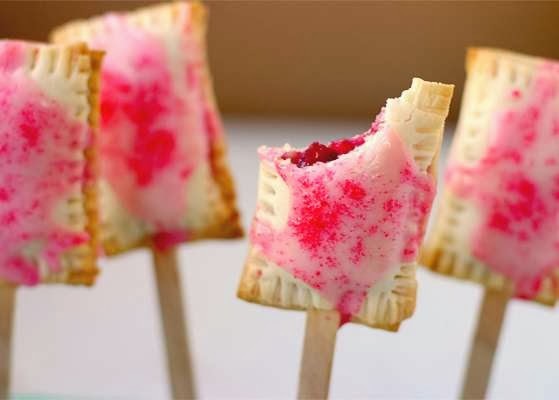 You won't have to worry about these frozen treats melting because they will not be on the serving tray long enough. Just keep portion size in mind when creating your cool delights, think of the guests moving around and how they will be holding the desserts - that will help you in the creation process. A professional makeup artist will be able to examine and give recommendations for improving your skin, so you can have the most flawless makeup application on your wedding day. This is one reason why a trial makeup run is so important. Your makeup artist will be able to tell you if your skin is dry and needs to be exfoliated, give tips to avoid flaky lips, and suggest if you need to make a visit to your esthetician or dermatologist. A professional makeup artist will be trained in the art of highlighting your best features and contouring any imperfections. They will know how to fix your brows to best frame your eyes and cover any last minute imperfections. Did you know that using a foundation with SPF in it will make you look like a ghost in flash photography? If not, then you should consider leaving your wedding makeup to a professional. You have spent so much money on your photographer, your dress, your venue...why would you skimp on your face? You will be looking at your wedding photographs for the rest of your life. Although you may do a great job on your everyday makeup, for your wedding day, hire someone who specializes in makeup for photography. If you are planning on DIYing your wedding day makeup, you should have a professional makeup lesson first, and then plan on spending hundreds of dollars on makeup and products that you may never use again. You will most likely be nervous and shaking on your wedding day, so keep that in mind, your nerves may get the best of you! You will find a large range of prices for makeup artists in your area. If there is a makeup artist sporting super cheap prices for on-location wedding makeup, they are most likely lacking experience. Book with a professional with a portfolio, reviews, and a good reputation, because it is not worth hiring the wrong person for your wedding day! A professional makeup artist will have you looking beyond gorgeous in person and in photographs. Your makeup will be flawless and last all day and night! They can suggest false lashes when your natural ones need a little help, and will be amazed at how gorgeous you can look in your wedding photographs, just by hiring the right makeup artist. An on-location makeup artist will come to your location of choice. They will create an environment where you will feel pampered and totally relaxed before the festivities begin. They will save you time from having to run from one location to the next and will keep everything on a scheduled timeline. A professional makeup artist will take into consideration each bridesmaid’s coloring and personal style to create a unique but uniform look for your entire bridal party. This will avoid the issue of the one bridesmaid who loves shimmery silver eyeshadow and looks like she has disco balls on her eyelids, or the one bridesmaid who refuses to wear makeup and looks half dead in your photographs. These are real and serious issues that come up on the wedding day. Just because you have a cousin or bridesmaid who knows how to apply makeup, that doesn’t mean that she will do a great job on your wedding day makeup. Most likely she will have a lot going on and things to do that day to get herself ready, you won’t be her center of attention, and your makeup may suffer because of it. 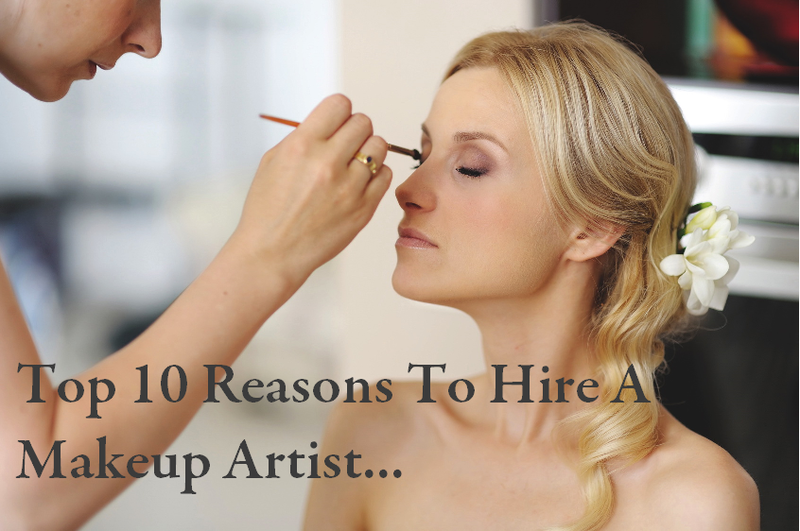 A professional makeup artist makes it his or her job to make sure that the bride is the most important face of the day! With the exception of being an out of town bride, all brides should have a trial with their makeup artist before their wedding day. You will want to meet them and make sure that your personalities are compatible, because they will be the one person all up in your face at the most crucial part of your day. You should be able to communicate your ideas or concerns and receive timely responses on emails and phone calls. They will be willing to work within your comfort zone, but will also advise you on your best look, so you know you will look and feel amazing. Take a look at one of Inspherio's featured Professional Makeup & Hair Artists - Danielle Doyle, Creator and President of The Perfect Face. Check out her amazing before and after portfolio. A noted makeup artist and talented hair stylist, Danielle has worked in the beauty industry for over 15 years. Her work can be seen in many national ad campaigns, including Mercedes Benz, Sherrie Hill and Laura Mercier Cosmetics. Danielle created The Perfect Face, an on-location makeup and hair artistry company in 1999. Since then, the company and its artists have enjoyed great success, working with not only the best clients in Houston, TX, but clients all over the world. 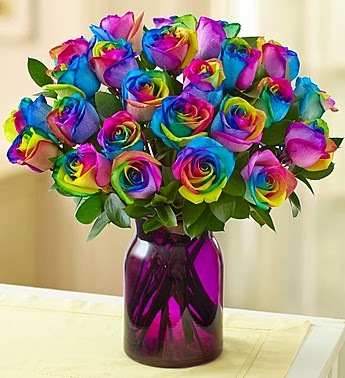 What do you get your special valentine? Most people would say chocolates are best, others go for the jewelry option, or a sweet thoughtful message on the perfect card and plush teddy bear. 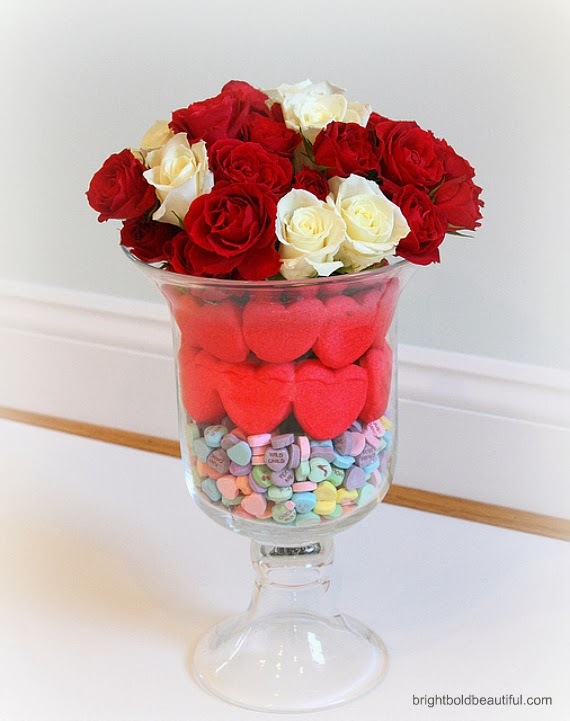 There is one Valentine’s Day classic that should not be forgotten - The Flowers! 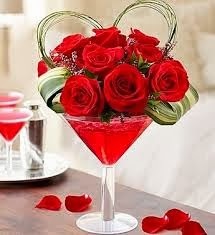 Roses look amazing in giant martini glass. 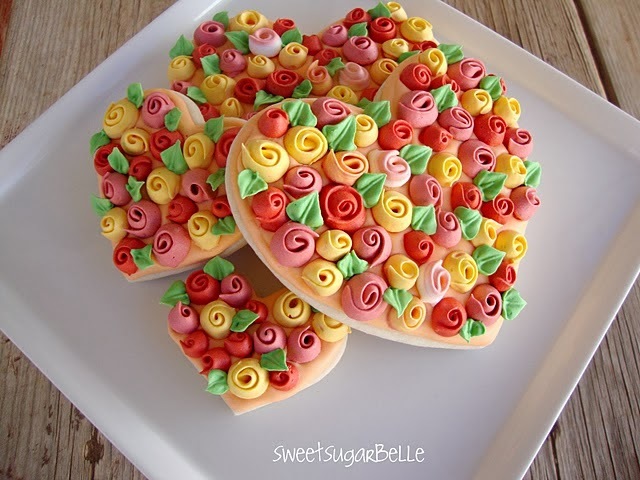 Sweeten up any bouquet with with candy. 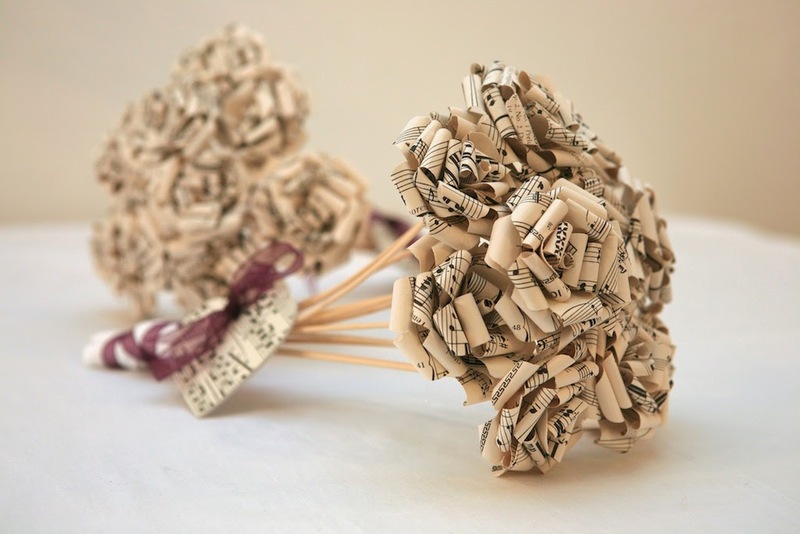 Make your valentine (gasp) and say Aww that is so sweet!, by making a bouquet with the music to their favorite song, or a map of the world. 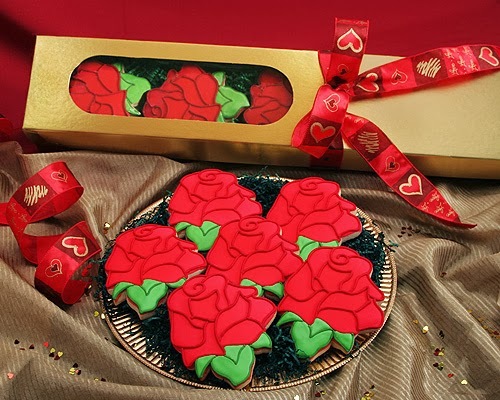 Combine the idea of roses and delicious cookies that look just divine! The past Over The Top blogs focused on weddings, but what about the entertainment? A wedding band is the perfect addition to liven up any reception. A great way to appeal to new clients is having an amazing video that showcases the unique style of your band. Check out some of these Over The Top wedding band promotional videos! Give it up for Mother of The Bride from the hit show "The Wedding Band"
One of the most innovative ways to optimize and automate a business operating within the event industry is provided by the web-based business management program Inspherio. Launched in January 2013, Inspherio celebrates their one year anniversary by announcing their integration with SmugMug, the leading photo hosting service for photographers. programs to manage a single event. Now photographers can manage all aspects of their business in one place, from managing leads to recording payments to uploading images with their synced SmugMug account. This makes completing tasks even faster, creating extra time that photographers can invest back into their business or taking some personal time to truly admire their great work. Leads - Seamlessly import leads from websites or other sources, as well as, create leads within Inspherio. All the information stays organized and easily accessible, simplifying the process of following up with potential clients. Pricing Packages - Users can send pricing packages or custom quotes to potential clients with just a few clicks or even from their iPhone or Android device. This means no more missing out on clients because of out-of-office meetings. KYE (Know Your Event) Form - Exclusive to Inspherio, the KYE Questionnaire helps event professionals collect specific information from clients. The questions are easily customizable and put the client in charge of entering detailed event preferences. Never get caught up in last minute preparation guessing or miscommunications again. Contracts - One of the unparalleled features that Inspheriooffers is the ability to create, send, and electronically sign contracts. Year-End Financial Reports - Effortlessly prepare for tax season by running year-end financial reports with a few clicks, and these features are only a glimpse - Inspherio offers so much more! Inspherio provides live 24 hour U.S based support. For event professionals who want to see Inspherio in action, a complimentary 30-day trial is offered along with live 1-on-1 product demos, and free account set-up.